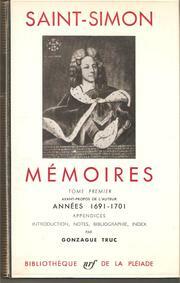 Are you sure you want to remove Memoirs of the Duc de Saint-Simon on the times of Louis XIV. and the regency from your list? 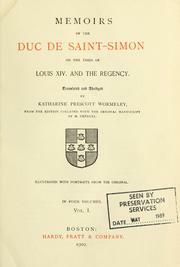 Memoirs of the Duc de Saint-Simon on the times of Louis XIV. and the regency. 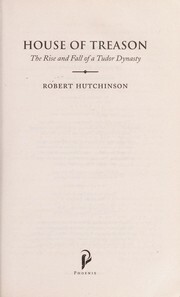 : Translated and abridged by Katharine Prescott Wormeley, from the ed. 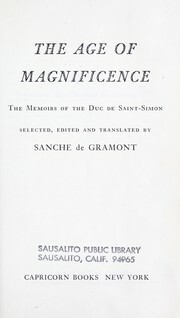 collated with the original manuscript by M. Chéruel. 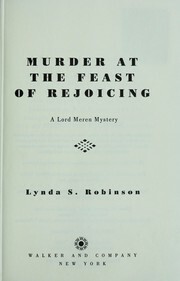 Illustrated with ports. From the original. 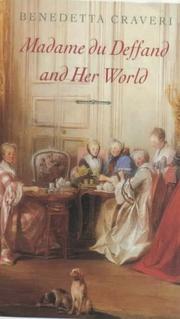 in English - The cour de France edition. 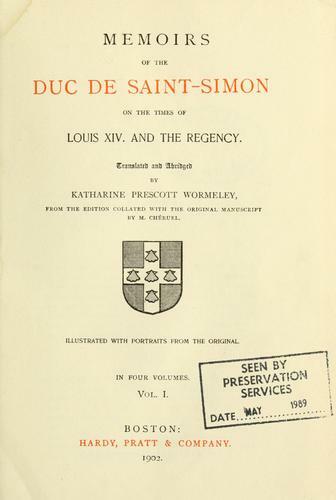 Memoirs of the Duc de Saint-Simon on the times of Louis XIV, and the regency. November 24, 2012 Edited by True Hoffman Edited without comment.